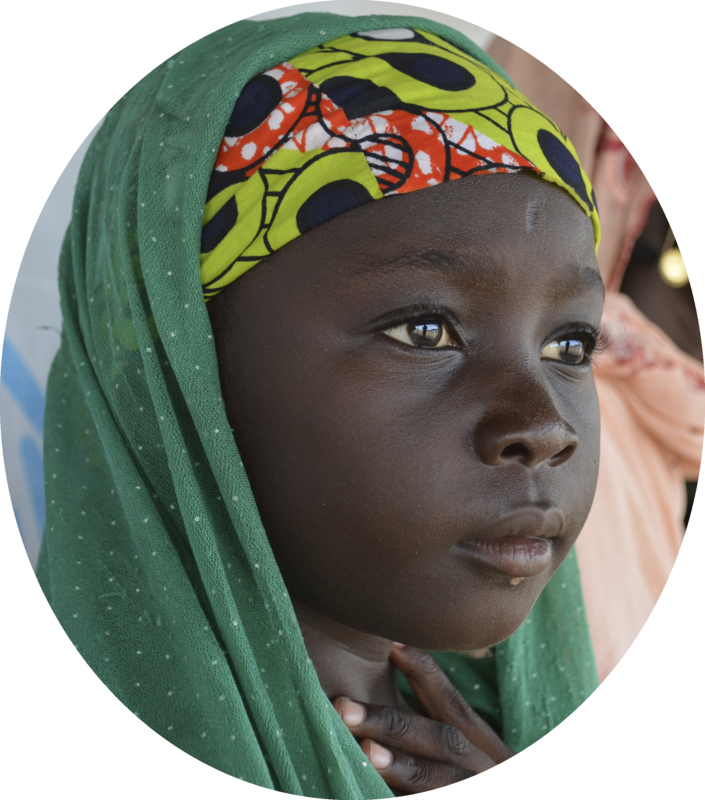 IEDA Relief is an emerging organization committed to taking the most effective, flexible, and innovative approaches to humanitarian and development work. 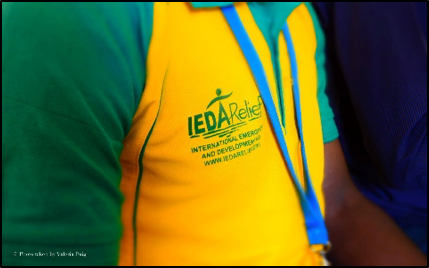 We believe working together can help us to achieve better results, and we welcome ‘win-win-win’ ideas that positively impact you or your organization, increase IEDA Relief’s organizational capacity and, most importantly, help to achieve optimal results for people in need. There are plenty of opportunities for collaboration between IEDA Relief and individuals, corporations, government bodies, academic institutions and other organizations. Global reach and advocacy through a wide network of government, NGO, and private sector partners in the US and in the regions where we work. For more information on potential collaboration and partnerships, contact us.